Incepted in 2010, Kapasi & Sons has come up as highly respected firm manufacturing, trading and wholesaling large assortment of Fishing Float, Plastic Basket, PVC Shovel, Steel Wire Rope, Plastic Crate, Fishing Light and Fishing Rope. These products are manufactured using latest technology and high optimum raw material. The entire range is highly valued for their high strength, rust proof, longer service life and sturdiness. Moreover, we verify these items on quality parameters to ensure its authenticity. 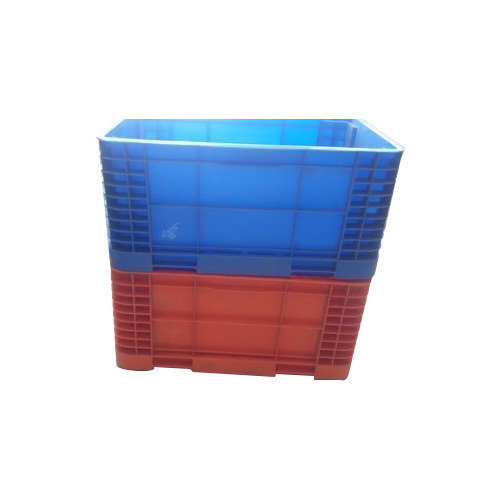 We supply these in best packaging material to avoid any flaws.